Gardner Blog » Great News Girls! 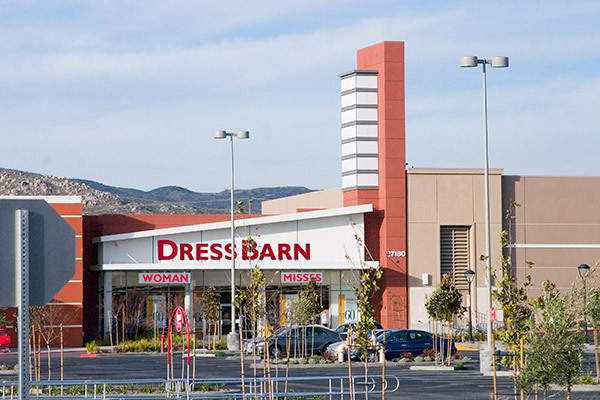 Now you can dress like you live in a barn. All you have to do is drive to Moreno Valley.